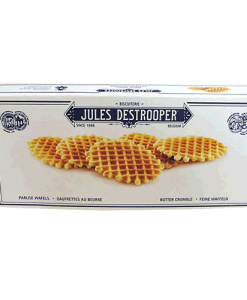 Jules Destrooper is a Belgian food company tasked with making sweet gourmet artisans. 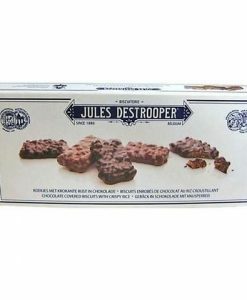 With Peter and Patrick Destrooper at the helm, his products include Jules Destrooper craft cookies. 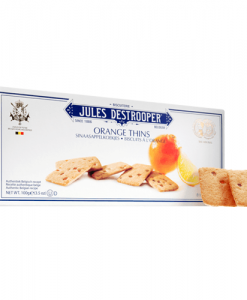 These cookies are made following the same recipe since 1886 based on completely natural ingredients such as butter, fresh eggs or flour and without any preservative or coloring. 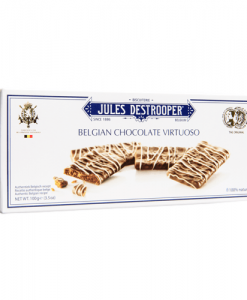 Jules Destrooper cookies have been the official cookies of the Belgian Royal House for more than 100 years.